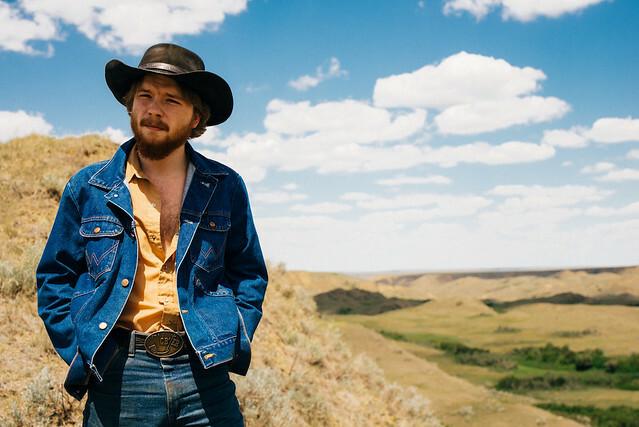 Posted on 11/21/2018 by Mickey McCarter	in Live Review and tagged 9:30 Club, Americana, Canada, Colter Wall, country, folk. Singer-songwriter Colter Wall only released his debut album in 2017, but he quickly followed it with a sophomore record, Songs of the Plains, in October via Young Mary’s Record Co. The Canadian country singer performs at 9:30 Club on Wednesday, Nov. 28. “Songs of the Plains is a heartbroken triumph, a statement suggesting that all that’s missing is perhaps not forever lost. It’s a healthy reminder, because it sure is nice to close your eyes and feel the tall grass of the plains beneath your feet, even if it’s just for 11 songs,” said Noisey.